Gamified quizzes are basically short questionnaires given with the objective of testing the knowledge people have about a topic, and help them learn about it at the same time. A quiz with pictures is much more interesting and engaging! 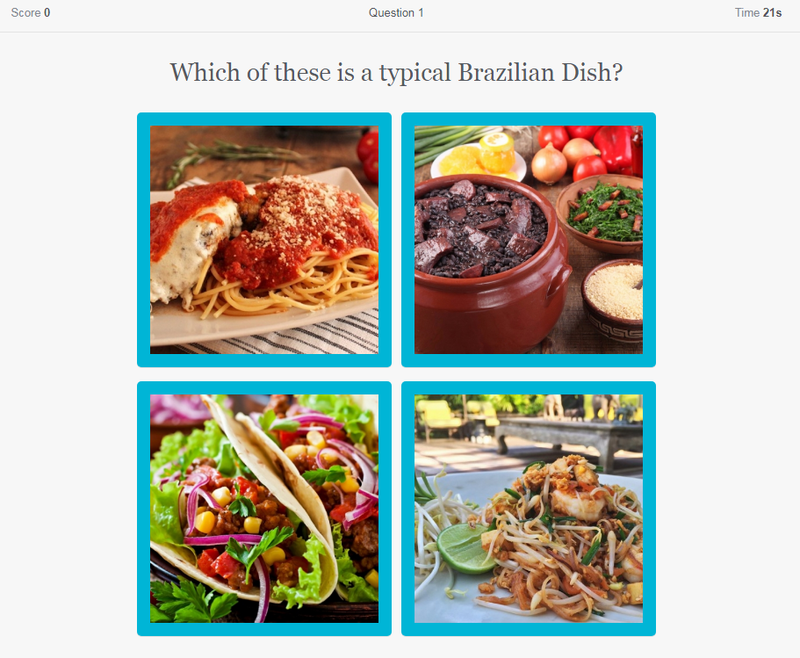 With our quiz creator, it’s possible to add images to both your quiz questions & answers. 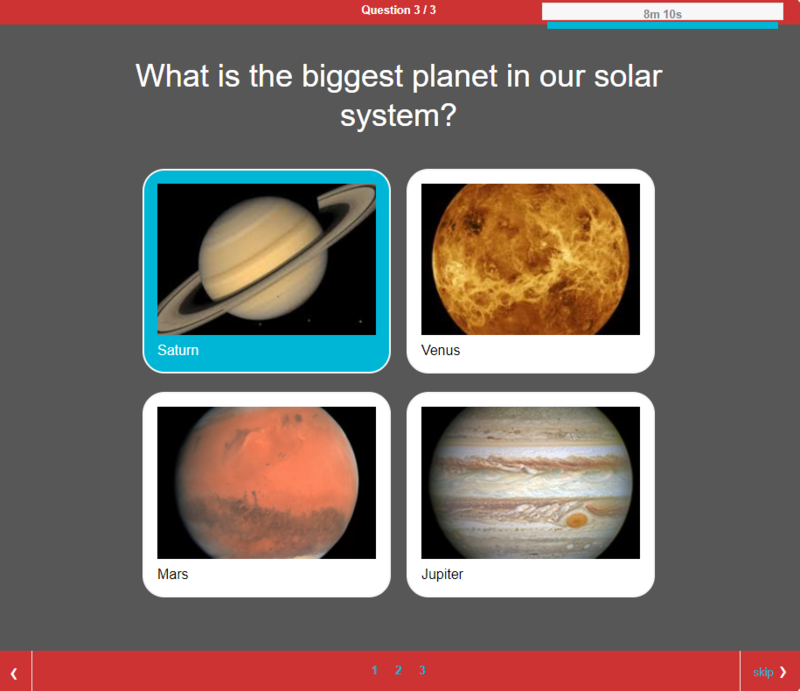 You can add pictures to all question types available for quizzes. It’s very easy to add images to your questions.